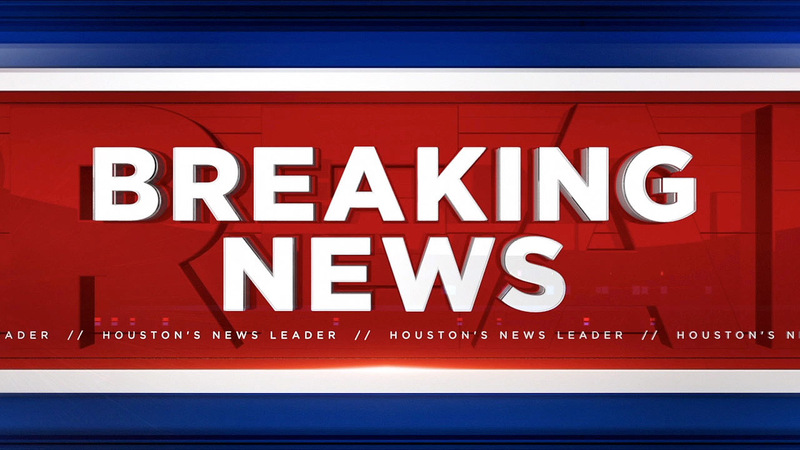 GALVESTON CO., TX (KTRK) -- A domestic disturbance has left a woman's new boyfriend shot and wounded. The shooting happened at a home on Dickey Lane near Santa Fe just before 11am Friday. According to the Galveston County Sheriff's Office, a man took his baby to the child's mother's home before a doctor's appointment. The parents have been separated for about three weeks, and the mother has since started a new relationship, moving in with the new boyfriend. Authorities say the new boyfriend, identified only as a 25-year-old man, was agitated and screamed obscenities at the child's father. The dad drove away, but the mother asked him to return so she could see the baby. He agreed, as long as the other man stayed inside the home. The mother agreed. Once the father returned, deputies say the mother came outside, and very quickly the victim did as well. He reportedly became aggressive toward the baby's father, who got a gun and warned the other man to keep his distance. Deputies say the victim continued to advance to the father's truck, and the man fired once, shooting the victim in the abdomen. The father drove a short distance away and called 911. The shooting victim was taken to a hospital by Life Flight in unknown condition. The father of the child is being questioned by authorities.